Within the competitive world of dentistry, more practices are looking to diversify their services to increase their income. Explore how supporting corporate clients can help you meet your business goals. As the expectations of workers and employers continue to change, we explore the opportunities that are available to dentists who are seeking more flexible working arrangements. A new dental device can be an important tool to help you grow your practice. Equipment can be expensive, but you shouldn’t limit your decision to the price tag alone. So, before you sign on the dotted line, take a look at our top tips to help you choose the best device for your dental practice. How Green Is Your Practice? A transformation is taking place in the dental chair. 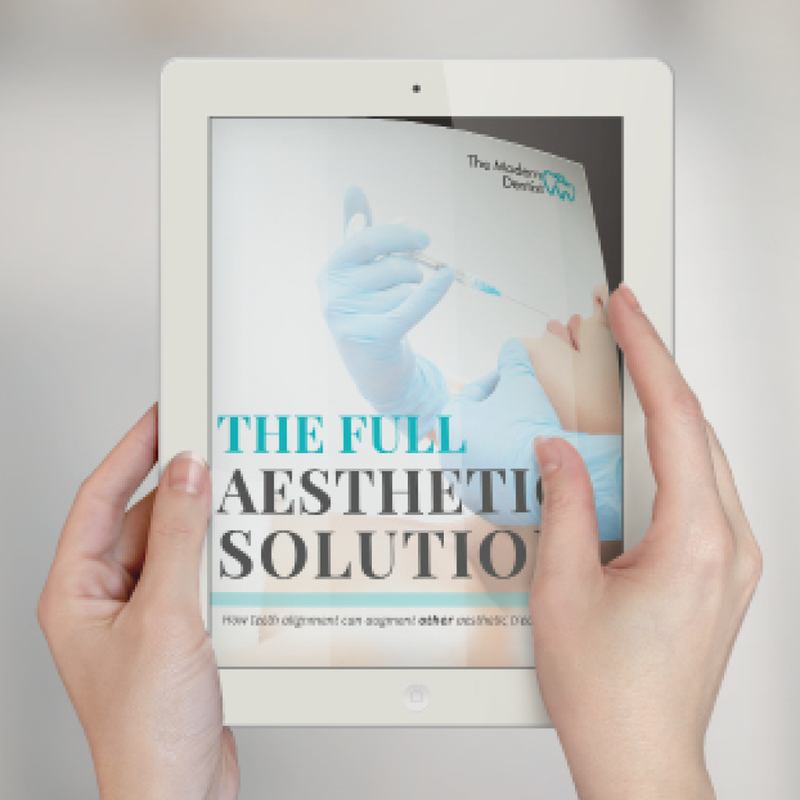 Many general dental professionals are now offering facial aesthetic treatments alongside regular dental work. For patients in pursuit of straighter teeth, the options go beyond just teeth straightening. With the rise of corporate dentistry in the UK, more group practices are emerging alongside independent businesses. Take a look at the range of practice models available in the UK. Smart toothbrushes, virtual reality and bacteria fighting implants. Is this the future of dentistry? Technology is influencing every industry and dentistry is no exception. Take a look at the latest developments and the implications they could have for your dental practice. Every dentist knows that it takes a different approach to communicate with a patient who is sixty compared to a patient who is fifteen. 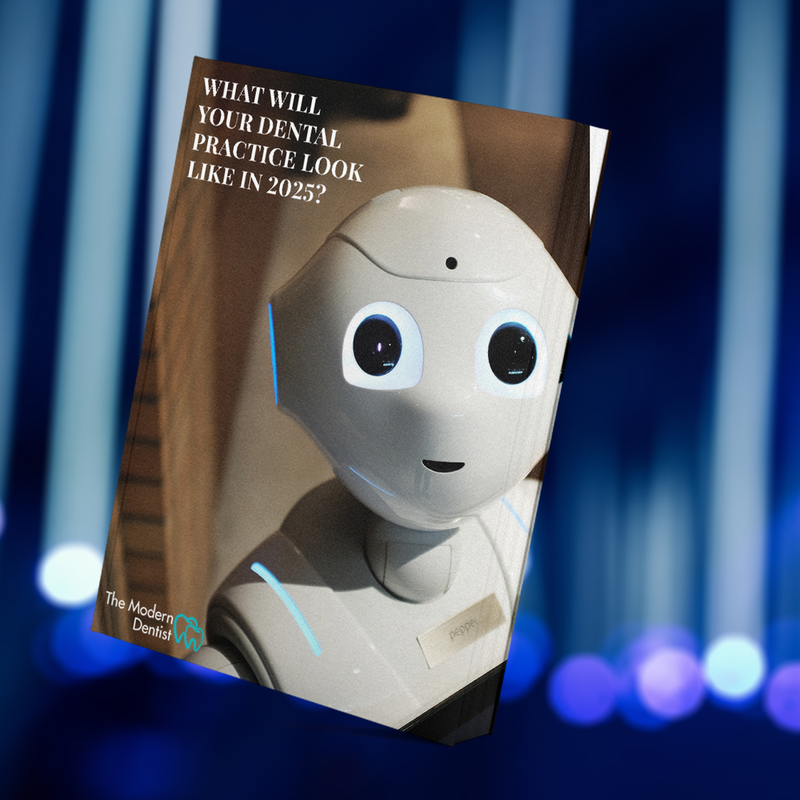 By viewing your patients from a generational perspective, you will be able to better understand how the psychographic framework presented in this eBook can help you. 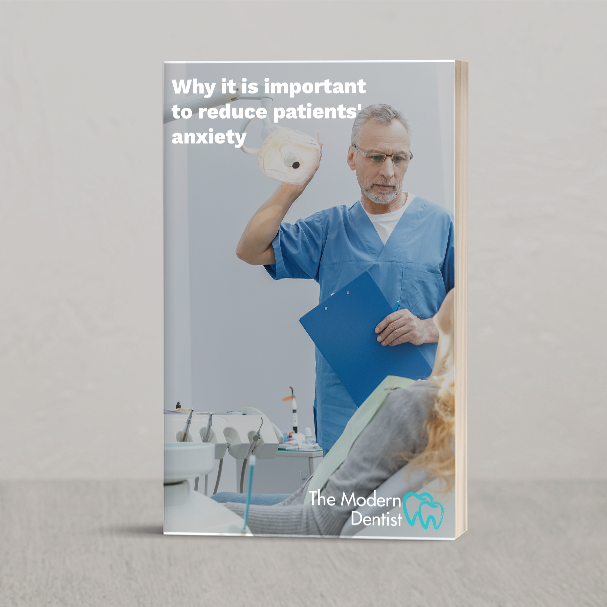 Dental anxiety is known as the fifth most common anxiety in the world. This does not only affect the patient but also your practice. You have the power to make a change and help them overcome it by establishing an entrusted relationship with your patient. Millenials make up one of the best-informed generations, so reassuring them of your expertise and building long-lasting relationships with them can be a difficult task.